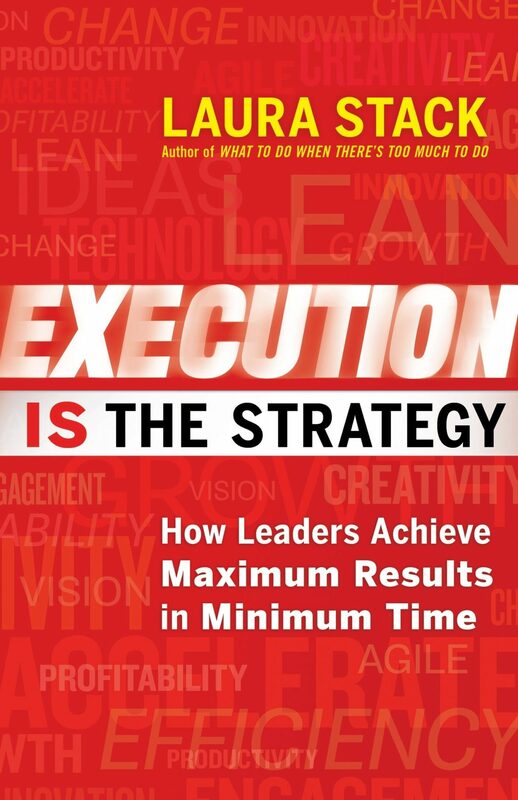 In today’s world of rapid, disruptive change, strategy can’t be separate from execution—it has to emerge from execution. You have to continually adjust your strategy to fit new realities. But if your organization isn’t set up to be fast on its feet, you could easily go the way of Blockbuster or Borders. Laura Stack shows you how to quickly drive strategic initiatives and get great results from your team. Her LEAD Formula outlines the Four Keys to Successful Execution: the ability to Leverage your talent and resources, design an Environment to support an agile culture, create Alignment between strategic priorities and operational activities, and Drive the organization forward quickly. She includes a leadership team assessment, group reading guides, and bonus self-development resources.